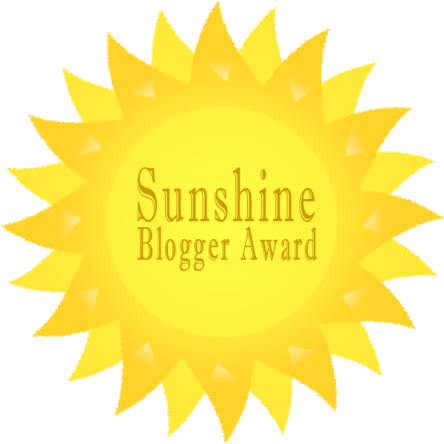 I was tagged by Alessandra of The Bookish Mind for the Sunshine Blogger Awards – thank you for this surprise! The rules are pretty simple: you need to answer to 11 questions, tag 5 bloggers and ask them 11 other questions. So here we go! Very good question, I think i’m a little like Iseult from Truthwith because she doesn’t really know where is her place in the world, the only thing she know sis that she will stand with Safiya. I don’t speak much like Steffi in A Quiet kind of thunder but only because I prefer listen people. Finally I’m a little like Willow from Perfectly Imperfect. Ok this one is easy, Caraval by Stephany Garber, Flame in the mist by Renee Ahdieh because her first duology was so good and When Dimple met Rishi by Sandhya Menon. 3 – What is the last book that you DNF? 6 – Are you a paperback or and Hardback reader? I’m an ebook reader but for my shelves I am definitely and Hardcover reader. 7 – Who is your last author discovered? Sara Barnard with A quiet kind of thunder. 8 – Who is your book boyfriend? Why? Sorry but one is totally impossible, the most important is Aeduan from the Witchland series because I like bad boys and he is definitely one, the second is Cameron Hamilton from Wait for You because he is so kind and perfect, another one is Evan from Love Lines series and the last is Daemon Black from Lux series because of the holy trinity. 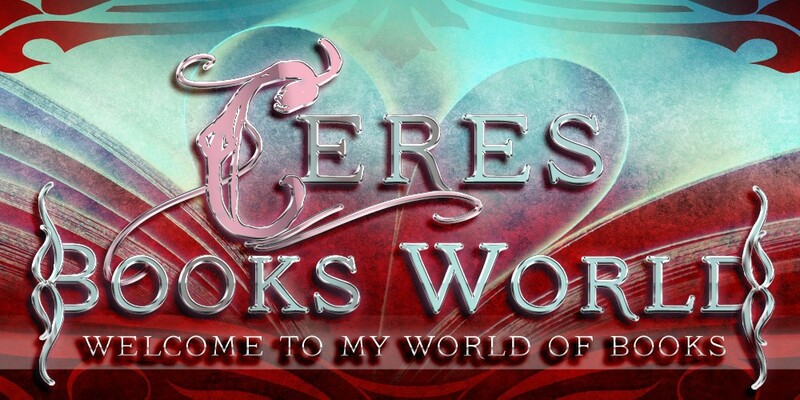 9 – What is your last bookish-obsession? My last bookish obsession is to have every copy of Truthwitch and Windwitch with different covers, so far I have Truthwitch UK arc, UK hardcover, UK paperback, US hardcover, Romanian paperback, Windwitch US arc, UK hardcover. 10 – The Doctor invites you on his Tardis. Where are you going? I am obsessed with the Mayas and their life, so I will go in Mexico at this period. 11 – What are your latest tvshows obsession? TOP 3. I’m obsessed with Lucifer, I love the characters and the humor in this series. The 100, I’m so impatient for the next season to begin and maybe we will have finally Bellarke. Viking, Lagherta is my hero, I want to be her when I grow up… I know I’m already an adult but anyway. 1 – What genre do you prefer? 2 – What is the last Diverse book you recommend? 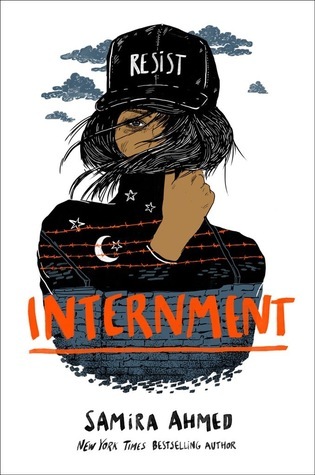 3 – What is your favorite book cover? 4 – Name three book world where you would like to live? 6 – Name the worst book you read ? and Why ? 7 – Did you buy book only for cover ? 9 – Who is your favorite villain? 10 – Which book character would you like to be? 11 – Name a book you would love to see in movie or tv show. give your links in comments. I love your answers and there are a lot of book series I need to catch up in the future. Plus, I literally can’t wait to watch the new season of the 100 I am so excited for this month. I am a sucker for contemporary, especially mental health books. I can’t stop reading them. I love character who suffer of anxiety and are great feminist like me. I have learned so many things about depression and anxiety in the last year and I am feeling a little better with myself. I can’t stop yell the name of Holly Bourne and Adam Silvera, every book reads by these two is outstanding and heartbreaking — I recommend the Spinster Club serie (Am i normal yet? is one of my favorite book in the world) and More Happy Than Not. This is tuff. I’m pretty obsessed with the Caraval cover and that is why I am purchasing it in hardback and not paperback. It’s marvelous! 5 – Name three of your favorite books of 2016. Savant: it actually was an e-arc from netgalley. And I remember I felt so lost and I labeled it as DNF after like 10% of the book. It was so confusing and I get that it was a scifi but if I hadn’t read the plot at first I wouldn’t know what was actually happening in the book. It was the worst. 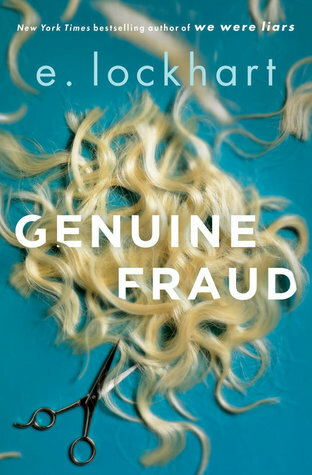 Lesson learned: never ask a book because it has a nice cover and the plot doesn’t seem that bad. 7 – Did you buy book only for cover? Nope. The cover catches my attention but it’s the plot that does its magic. I just posted my Blogger Award here! Thank you again for the tag!